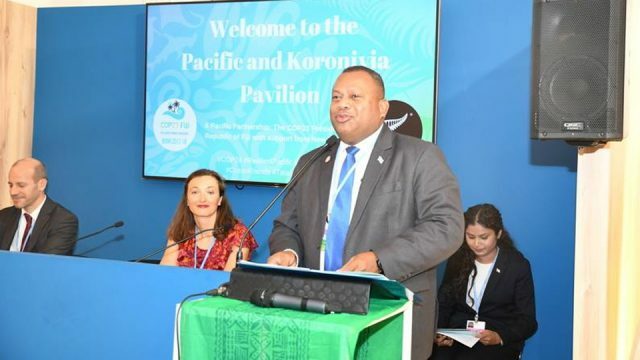 Fiji’s High Level Climate Champion Inia Seruiratu has launched Fiji’s Planned Relocation Guidelines at COP24 in Poland. 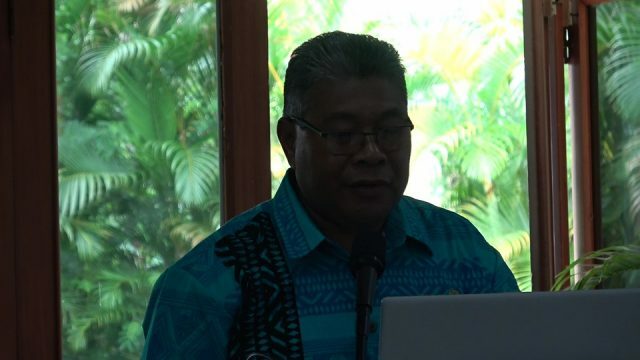 Speaking at the event, Minister for Defence and National Security says that the Planned Relocation Guidelines reiterates Fiji’s commitment towards climate change adaptation and building resilience in communities. 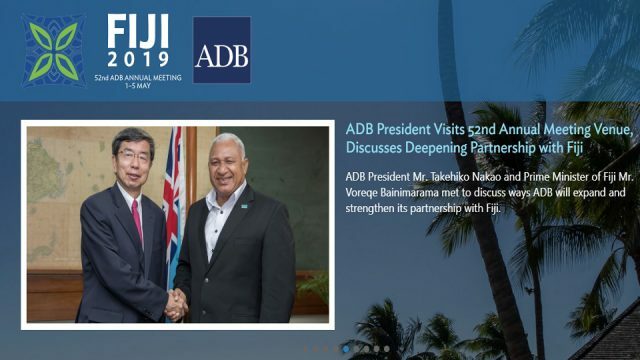 The Minister highlighting that to date, a total of three villages have already been successfully fully relocated in Fiji, two partially relocated and two more in the initial stages of relocation. 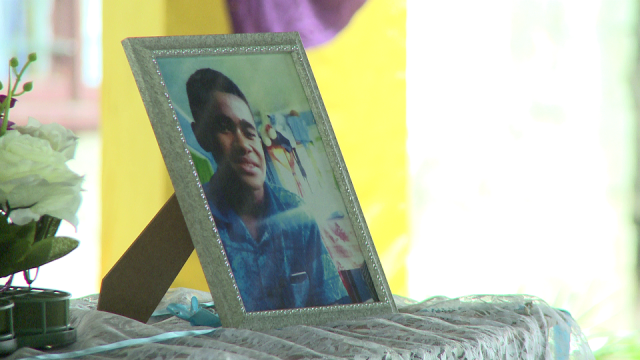 According to the Fijian Green Growth Framework, there are around 42 more communities recommended for relocation. Proper scientific assessment of the dynamics of these communities is critical. 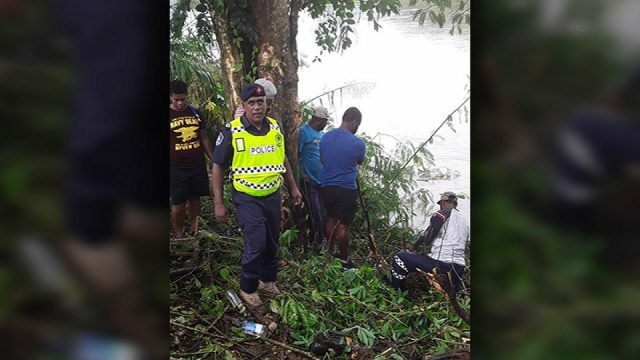 Seruiratu adding that the Fijian Government is making long term preparations that will be accompanied by reliable hazard maps and socio-economic studies that depict scenarios of hazards in a community. 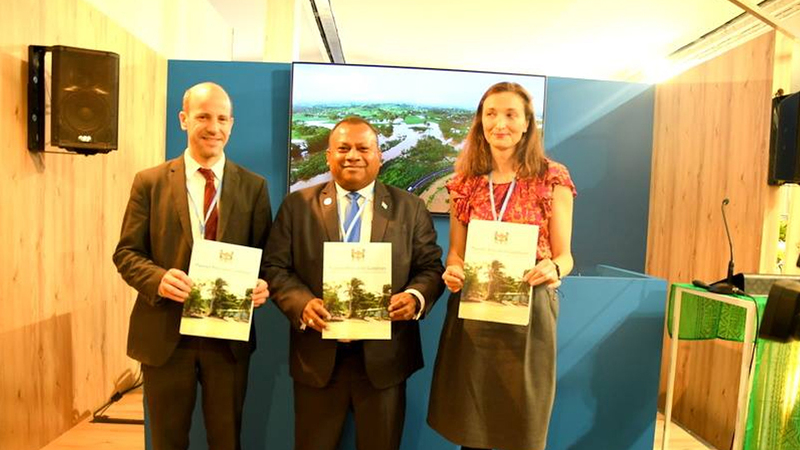 The Minister also acknowledging the German Government and the European Union for their increasing and continuous support for Fiji’s climate change projects.